Item Number: 310-4-34 18012 Actual Weight: 1 lb. 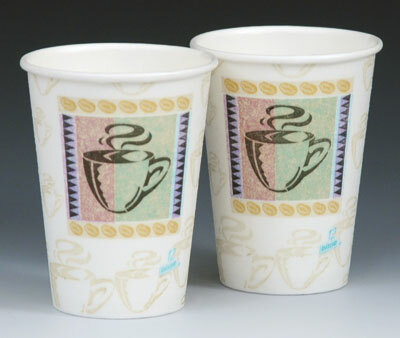 Perfect to-go cups for hot beverages. Patented paper process provides optimum insulation and reduces need for beverage sleeves or double cupping. Contains no polystyrene foam. Textured cup exterior provides a comfortable grip. Use with Dixie PerfecTouch lids, sold separately.